ORDER YOUR FREE CHECKLIST TODAY! Never forget a detail with the Ultimate Property Inspection Checklist! 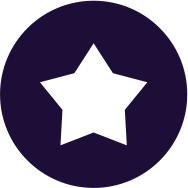 If you've ever been unsure about what details to remember or just want something to keep track of your property hunt, this is the tool for you! Choose the right property first time, every time! Use it to plan costs for maintenance and to negotiate sale price with agents. Simply print your checklist and take it along to your next inspection. Yes I want the Ultimate tool FREE!!! With over 110 renovations under her belt, Naomi Findlay has been to her fair share of property inspections. She created this checklist to help you find and compare the right properties for you! 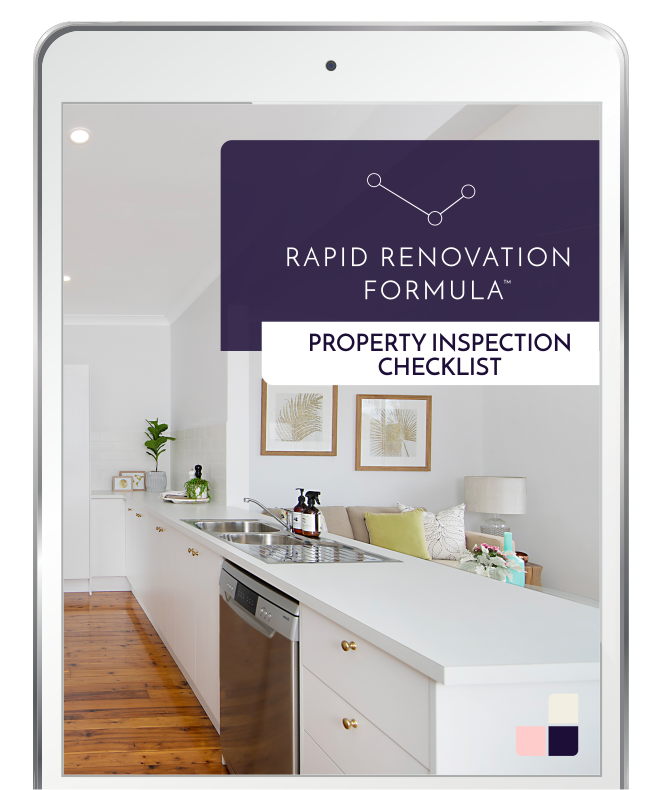 The Property Inspection Tool has been proven to help home buyers assess the full condition of a property. This allows you to plan for costs in damage or repair and also negotiate sale price with the agent. Whether you're buying or renovating, this tool will quantify amazing properties for you and bring awareness to any maintenance time and time again. House hunting has never been easier! 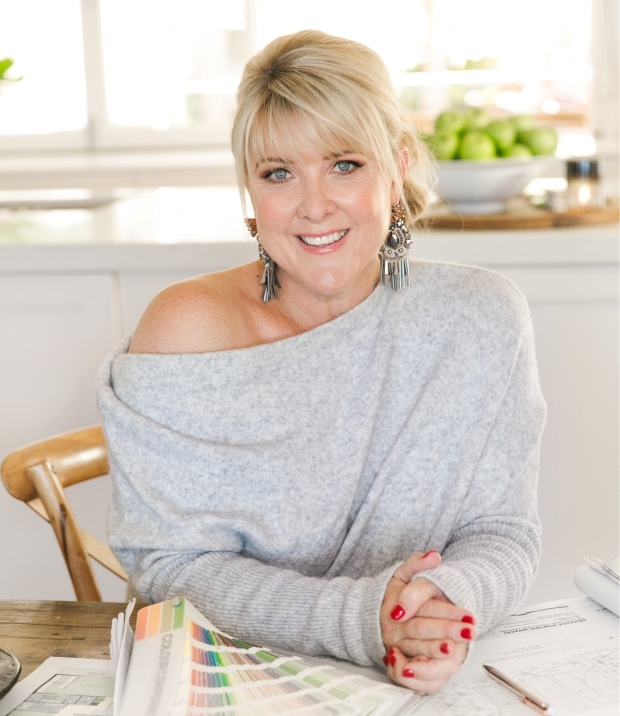 Naomi Findlay started her successful home staging business SILK Home Staging & Styling™, three years ago and is now also the founder of the International Institute of Home Staging™ (IIHS). 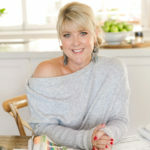 IIHS™ combines her experience of running her own successful home staging business with her awarded expertise in tertiary education. The International Institute of Home Staging™ offers the first and only range of interactive online Australian home staging and property styling courses, from introductory through to more advanced certificate courses. Students of the courses are from all across Australia and include contestants from The Block. The comprehensive and professional courses equip students with the tools and insights required to learn more about adding value to their own properties or starting their own successful home staging businesses.